Following the Gunfight near the O.K. Corral, the Earps and Doc Holliday were called to answer for the shooting deaths of Billy Clanton and Frank and Tom McLaury. At the conclusion of the Spicer Hearing, the Earps and Holliday found success and temporary freedom from their legal troubles, but they would later find themselves in a Contention Court room over the same matter. That proceeding would also result to their favor, but the desire for revenge against them was not so easily abated. Tensions continued to rise between the Earps and those close to them, as well as the family and friends of those who had perished. Ben Maynard was a Tombstone local who soon clashed with Lou Rickabaugh, a gambling associate of Wyatt Earp’s. 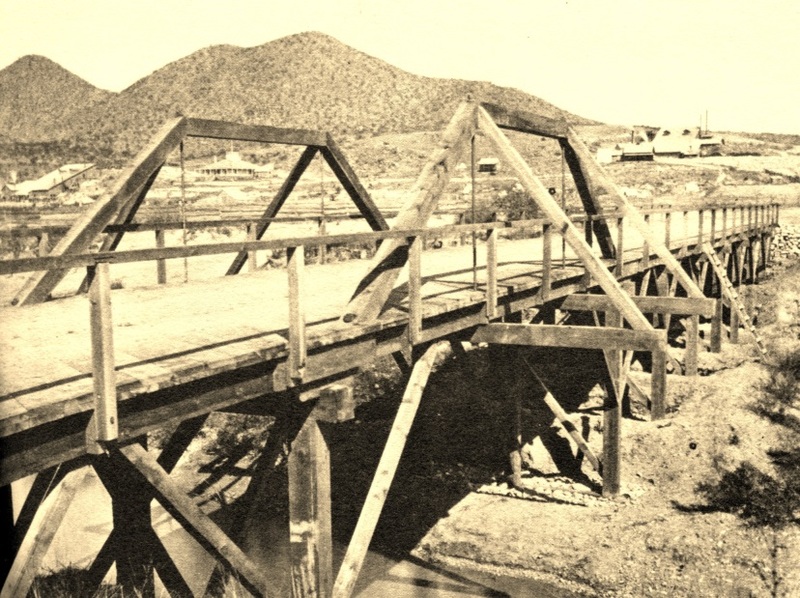 The photo above shows a road coming from the westerly side of the San Pedro River Valley leading directly into Charleston. This is one of the routes that Wyatt Earp’s posse used to stop travelers during their Charleston siege, as they searched in vain for cowboys that Wyatt believed had made an attempt on the life of his brother Virgil Earp. Photo of Charleston A.T. by C.S. Fly. William Herring, who understandably labored to avoid by shot by accident by Wyatt Earp’s posse. 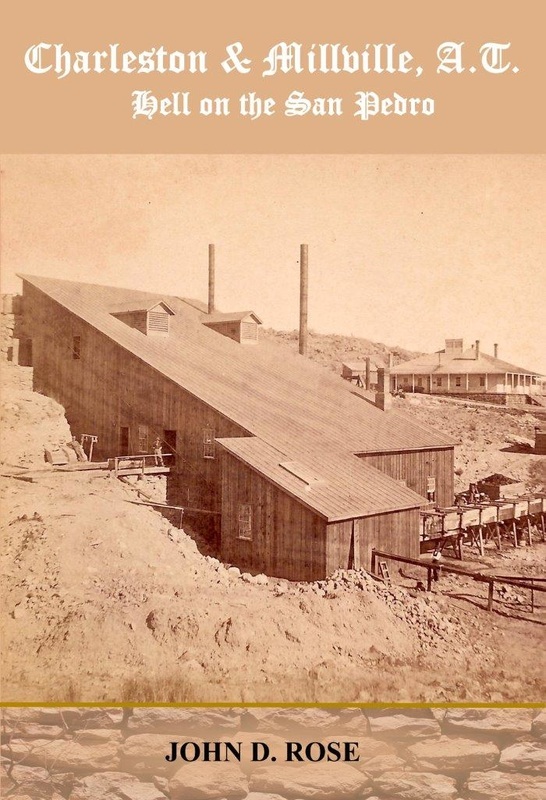 As darkness began to descend over the Earp camp, Herring arrived with password and grain, and a volunteer posse of twenty five men, headed by John H. Jackson. Jackson brought hearsay that John Ringo awaited them with a large force of men on the west side of the Charleston bridge. While en route, the posse may have been spotted by two riders who faded into the darkness, and may have given advanced notice to those awaiting them at Charleston. If some left the area due to the impending arrival of the Earp posse, Ben Maynard, who was also traveling outside of Charleston, wasn’t one of them. Wyatt Earp and Sherman McMasters crossed the Charleston Bridge, pictured above. They expected to draw the cowboys to them at location, but to no avail. Once that failed, they commenced their siege of Charleston, blocking roads in and out of town, and their door to door search, which also failed to produce the desired results. “The services of Maynard were now called into requisition. He was forced, by the persuasive agency of sundry six shooters, to go about town knocking on the doors of all buildings which his captors thought might afford concealment or shelter for any of the cowboys. At the same time he was admonished that in case a shot was fired from any of the buildings he would ‘not last as long as a SNOWBALL IN HELL.’ After arousing nearly the entire population from their slumbers, it was definitely ascertained that the birds had flown, and a close canvas of the town did not disclose the presence of a single cowboy. The services of Mr. Maynard being no longer needed, he was informed that he was at liberty to depart…” Rattled by the experience, Maynard chose to remain in Charleston for the rest of the evening, rather than return to the Charleston road, where the Earps found him in the first place. In spite of negative press regarding Maynard’s violent clashes, Maynard had just returned from searching for a fellow teamster believed to have been killed by Apaches. 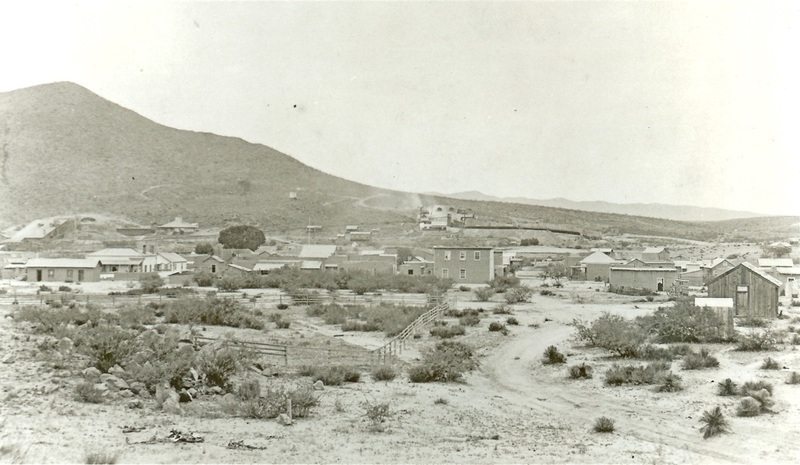 That teamster, Jacob Wetzel, would soon be found dead, and it was locally believed that the Apaches had indeed done the killing. Although the Nugget also made light of this as a “social scrapping match,” this was no laughing matter, and tensions between the Earps and cowboy adherents such as Maynard only grew as a result of such events. 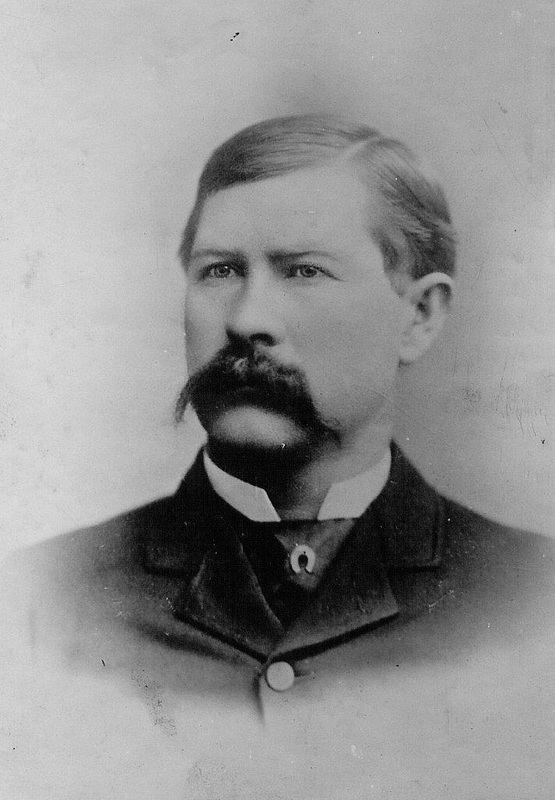 Virgil Earp, whose wounding in Tombstone inspired his Brother Wyatt’s siege of Charleston. It may be that the Epitaph was communicating with the cowboy element that such tactics would not work, and it may be that such a message was received. If this were the plan, it failed to work, but just over a month later an assassination was again attempted in Tombstone (March 18, 1882), this time upon Wyatt and Morgan Earp, with the latter dying that night at the Campbell and Hatch Saloon. Just over two weeks after spending an evening stroll through Charleston with Ben Maynard as an unwilling companion, Wyatt Earp would see news that even at this point, may have been a surprise. 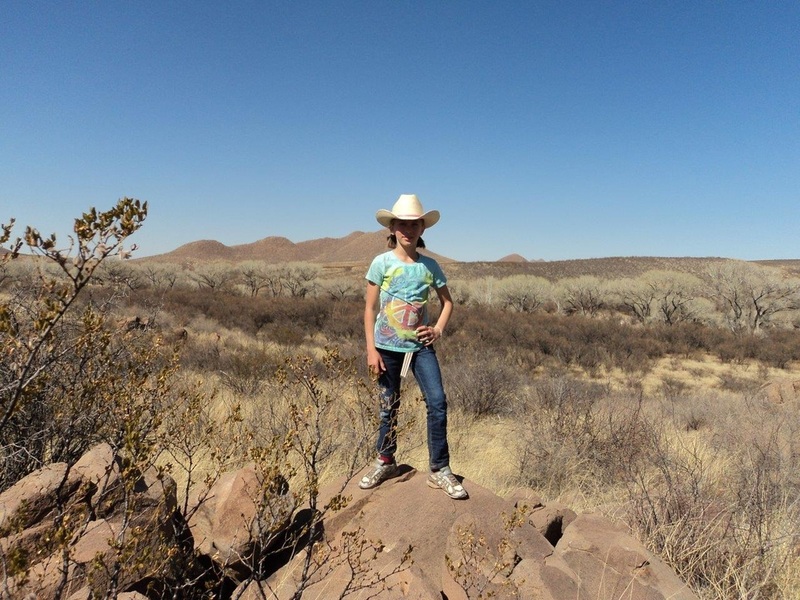 Tombstone Mayor Carr had appointed a committee to recommend a new candidate for Tombstone Marshall, the results of which have been characterized as a bit of a joke. This came at a time when the Earps where under increasing criticism. The committee was then reported to have nominated Ben Maynard for the Tombstone Marshal office. Around this same time, Wyatt and Virgil Earp wrote their letters of resignation to C.P. Dake as Deputy U.S. Marshals acting on his behalf. Whether the Maynard nomination was the final straw under such criticism is unknown. Tensions in the area would not have long to rest, as a mainstay business in Charleston would soon be robbed. 130 years after Wyatt Earp’s siege of Charleston, a determined Aubrey Summer Rose surveys the outskirts of Charleston on the watch for any outlaws lurking about. The above information is in part excerpted from Charleston & Millville A.T. Hell on the San Pedro, by John D. Rose. This is the first and only book ever published on Charleston, released in 2012. For more on this remarkable story and other research breakthroughs, this book is available at https://www.createspace.com/3758160 as well as Amazon.com. Copyright John D. Rose, 2011- 2018. John D. Rose, all rights reserved.